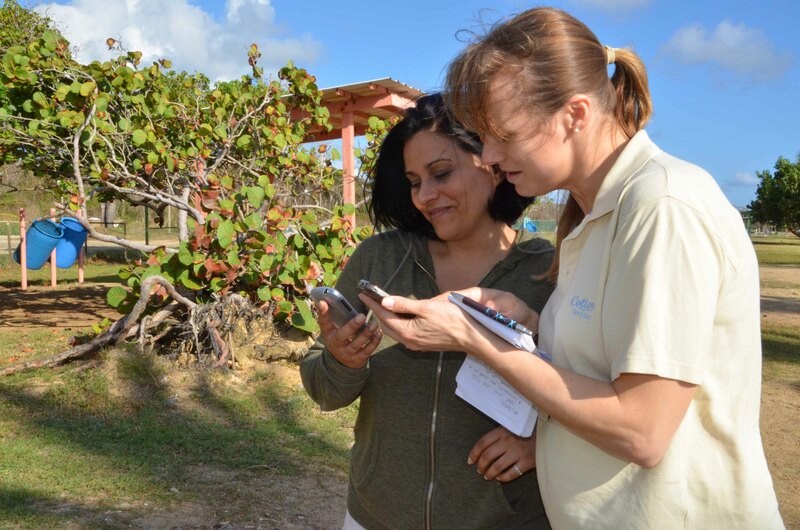 Conservation Research Ltd and its associates offer consultancy services to set-up, train and equip local organisations with all they need to conduct roaming dog population density and welfare monitoring. 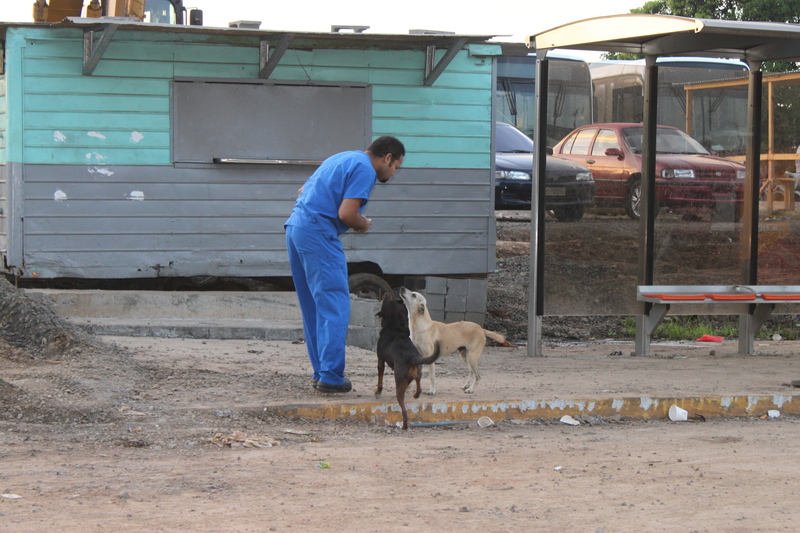 This includes developing monitoring routes, training local teams in best practice survey techniques and setting-up databases, mobile phone apps and protocols to ensure monitoring can continue in the long term and hence support future impact assessment of dog management interventions. Please contact us on lexhiby@gmail.com or ellyhiby@gmail.com for more information.